Spinal cord tumors are a bnormal growths of tissue found inside the bony spinal column, which is one of the primary components of the central nervous system (CNS). Benign tumors are noncancerous, and malignant tumors are cancerous. The CNS is housed within rigid, bony quarters (i.e., the skull and spinal column), so any abnormal growth, whether benign or malignant, can place pressure on sensitive tissues and impair function. Tumors that originate in the brain or spinal cord are called primary tumors. 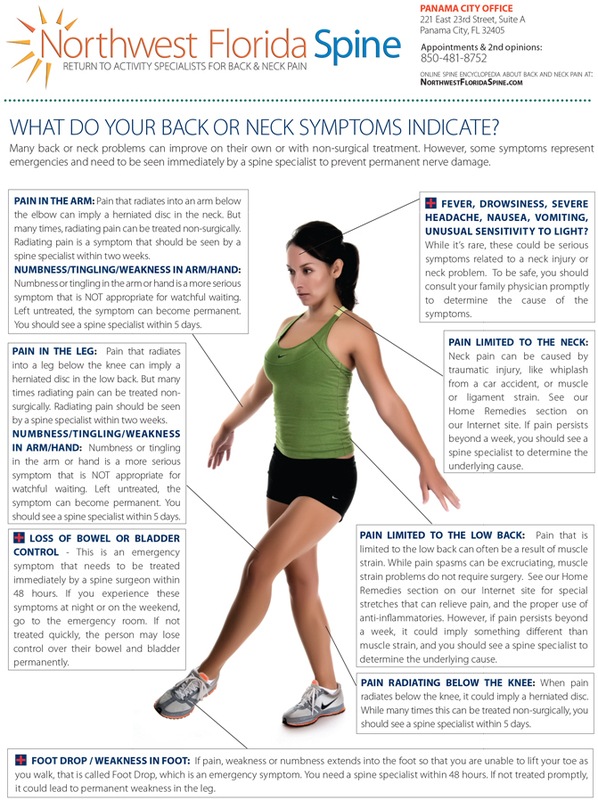 Medical history: Conducting a detailed medical history helps the doctor better understand the possible causes of your back and neck pain which can help outline the most appropriate treatment. 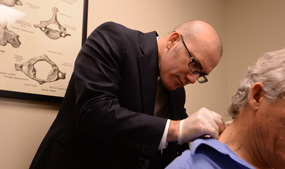 Physical exam: During the physical exam, your physi cian will try to pinpoint the source of pain. Simple tests for flexibility and muscle strength may also be conducted.